Many people are aware that obesity increases the risk of heart disease and diabetes, but you might be surprised by some of the other conditions that can be caused or exacerbated by obesity. In this post, Dr. V. Kuzinkovas of Advanced Surgicare lists some lesser-known conditions that have been linked to obesity. A study published in the Journal of Neurology found that a higher body mass index led to an increased risk of episodic migraines. Obese women over 50 were the group most likely to suffer from migraine headaches. According to an estimate from the National Cancer Institute, obesity contributes to 34,000 new cases of cancer in men and 50,000 in women each year. If every adult reduced their body mass index by 1 percent, or a little over two pounds, around 100,000 new cases of cancer could be avoided. Obesity is a common cause of sleep apnea, a disorder that results in abnormal breathing during sleep. Unfortunately, poor sleep is also a risk factor for diseases such as heart disease and diabetes. Losing weight and getting better sleep go hand-in-hand, so improving one area can help with progress in the other. Obesity and the skin disease psoriasis have both been linked to inflammation in the body. This could be the reason that a study published in JAMA Dermatology, a medical journal published by the American Medical Association, found that individuals in a weight loss group were less affected by their psoriasis than individuals who did not lose weight as part of the study. Both hormonal changes and inflammation caused by obesity can decrease fertility. Obese women who do get pregnant have an increased risk of premature birth, according to one study published in JAMA. 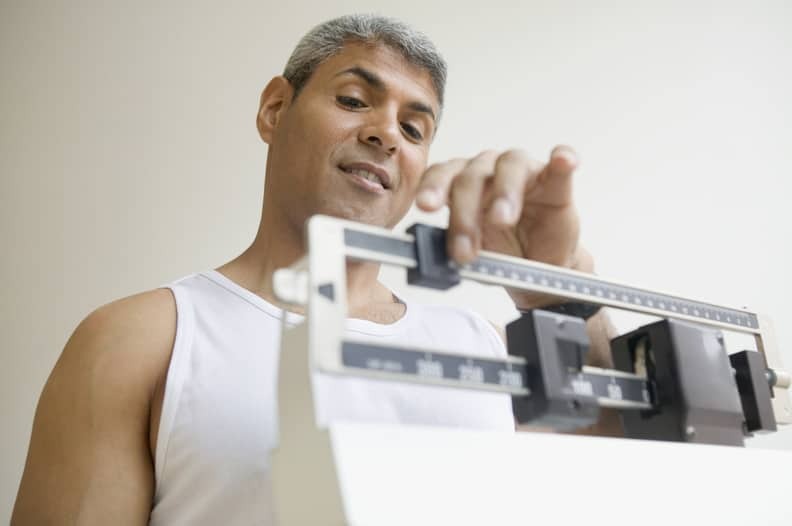 If you are obese, experience other conditions related to your obesity, and are unable to lose weight through diet and exercise — you may be a candidate for weight loss surgery. Bariatric surgery can help you lose a significant amount of excess weight, reducing your risk of developing diseases related to obesity. Dr. Kuzinkovas will analyze your health history and explain all of your options for weight loss during an informational consultation. Schedule a consultation at Advanced Surgicare by calling 1300-551-533 today.